It’s an uncomfortable truth. As parents become elderly parents, there are parts of their homes that can become dangerous. Stairs and stairways can become especially troublesome. Stairs are places where people can slip, trip and fall. Unfortunately, many older parents will be reluctant at the prospect of leaving their homes because of the loss of freedom and familiarity. 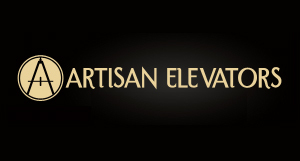 This is where stair lifts can become a common ground of compromise. Parents who want to stay in their homes may be agreeable to using a stair lift. There may be resistance, with the parents perhaps feeling that they don’t really need a stair lift. However, a fair and honest discussion about health, both short-term and long term, should help sweep away any negative feelings parents may have about installing a stair lift in their home. If there is a concern about the home not being stair lift-accessible, that concern should be alleviated with the knowledge that there are many models of stair lifts on the market. This means there is likely a stair lift to fit any type of home. Indy Stair Lifts can help you make the transition to a stair lift safer and easier. 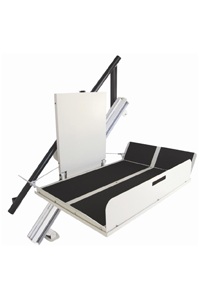 Indy Stair Lifts can help you find the stair lift that is perfect for you or a loved one.